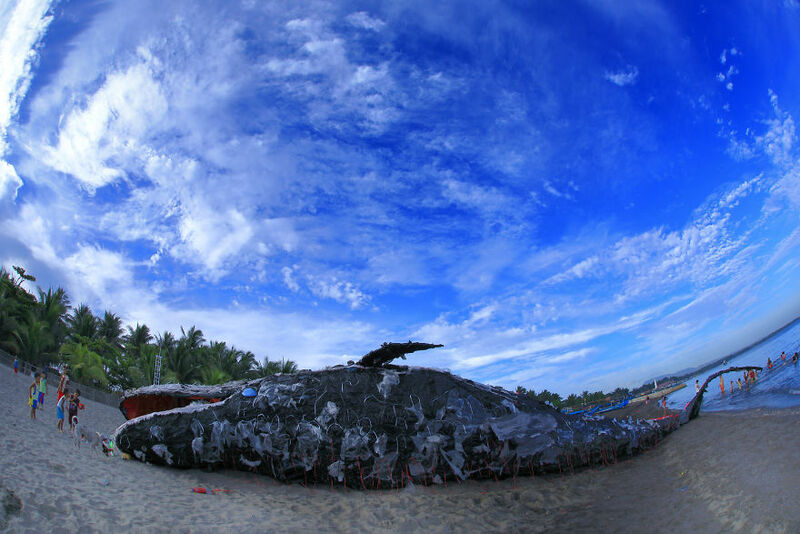 Last Thursday, a “dead whale” shocked thousands on social media. 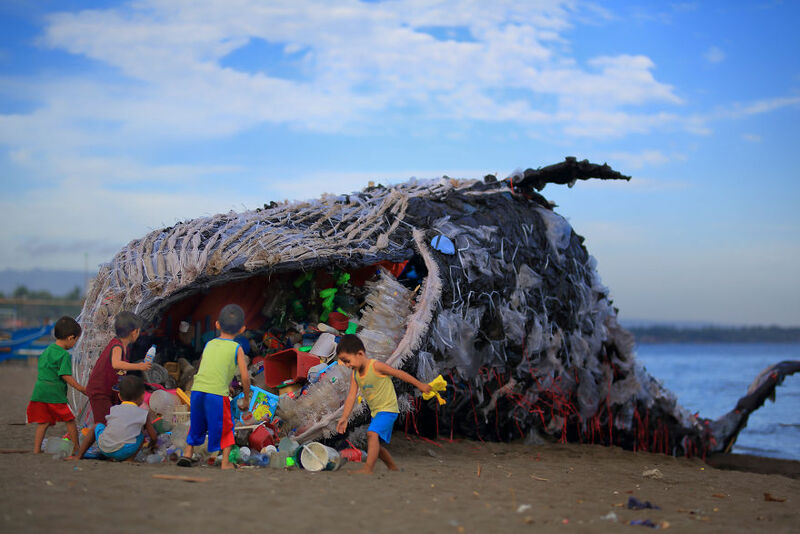 The a real-life billboard of a beached blue whale made of plastic was a collaboration between Greenpeace and Dentsu Jayme Syfu to increase awareness on ocean pollution. It was inspired from the 30 beached whales found in the shores of Europe just last year. One of them was found in the Philippines last December in Samal, Davao. 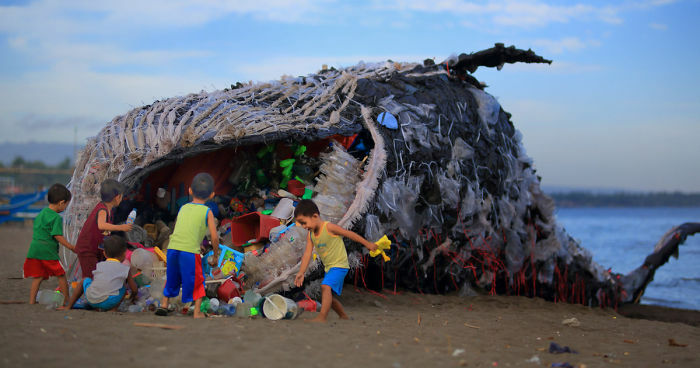 This massive 73 ft. x 10 ft. installation made of plastic wastes found in the ocean was made by the creative team and local artists to ensure the realistic effects of every detail and texture—the slimy innards sprawling out of its underbelly which composed of plastic bags, remains of plastic containers, sachet, bottles and more. 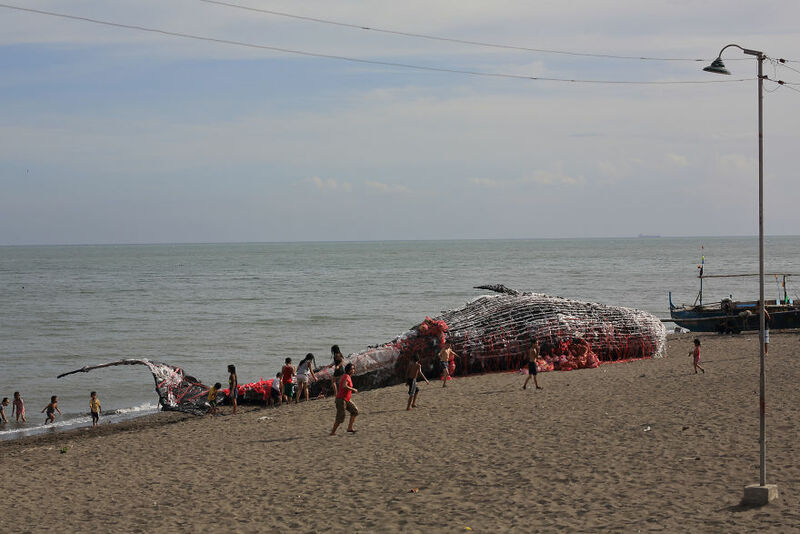 It was unveiled on the morning of May 11 in the Sea Side Beach Resort of Naic, Cavite. 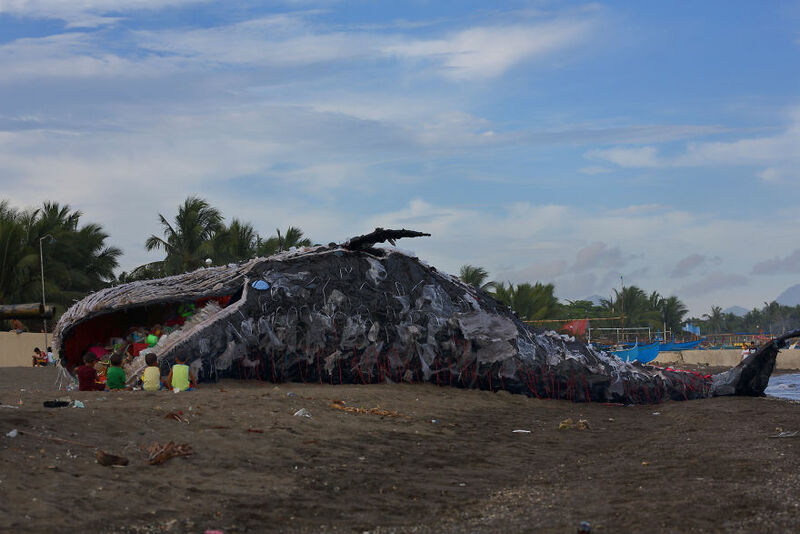 Pictures and videos of the “dead whale” immediately went viral on social media especially amongst people mistaking it for a real whale. The conversation online was timely as May is the month of the ocean and Philippines was the chair of this year’s ASEAN Summit. Greenpeace took the opportunity to use that as a call for ASEAN environmental leaders to take concrete measures against Plastic Pollution. 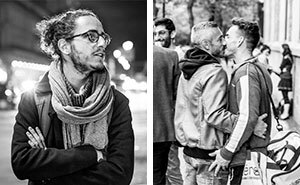 In a span of 24 hours, the online petition garnered 3,000 signatures from 300 and various media outlets from the Philippines and around Asia picked up the story. 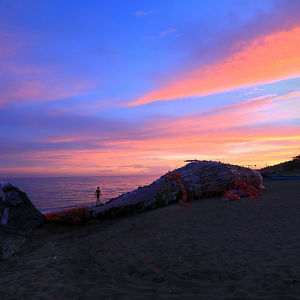 The dead whale installation is the perfect symbol of our ocean’s impending doom from plastics pollution, predicted to outweigh marine life by 2050. Sign the petition now and help #RefusePlastic. For people who didn't read the caption: the whale is not real. It's an art installation to increase awareness. actually, there's more rare fish found http://www.dailymail.co.uk/news/article-2942193/Rare-15-foot-megamouth-shark-never-seen-humans-washes-Philippines-beach.html , and we still afraid if there's coming more rare fish will come out and earthquake also.